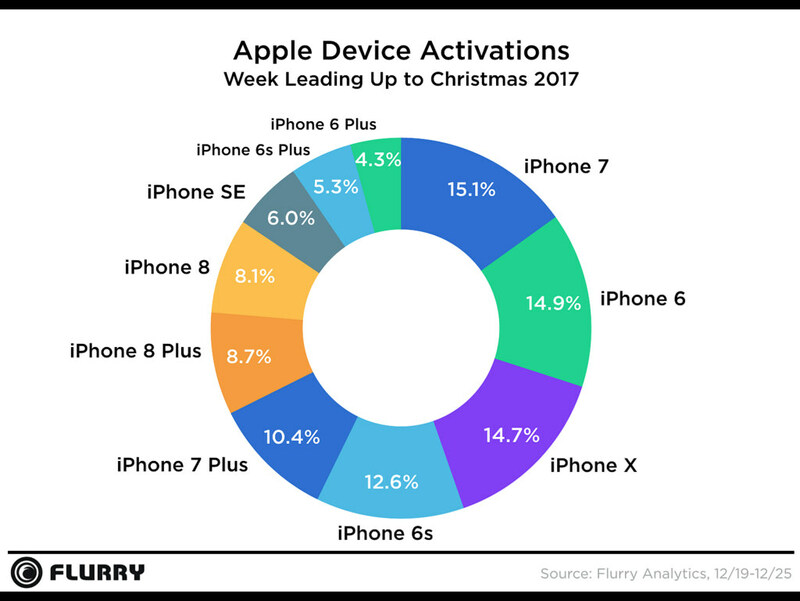 It seems as if Apple cleaned up during the 2017 holiday season, as new data shows that Apple devices accounted for 44 percent of smartphone and tablet activations during the week leading up to Christmas Day. 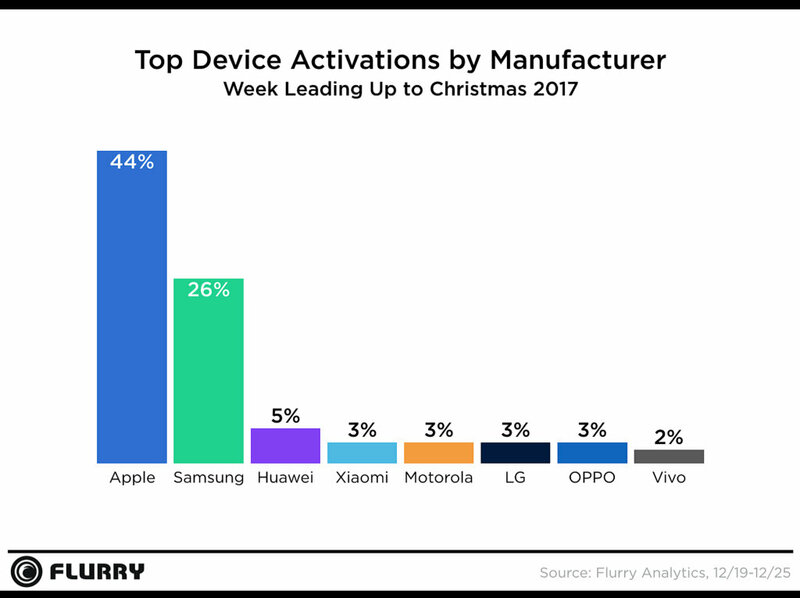 According to new data from Flurry Analytics, a third of Apple device activations included the iPhone 8, 8 Plus and X. Interestingly, the iPhone 7 and iPhone 6 actually took the top two spots in terms of Apple activations, at 15.1 percent and 14.9 percent, respectively. Samsung came in at a distant second place with 26% of activated devices, and all other phone and tablet makers scored in the single digits with Huawei, Xiaomi, Motorola, LG, Oppo, and Vivo each falling between 5% and 2%. Google, meanwhile, was missing from the list of top devices over the holiday season, despite the arrival of the Pixel 2. Flurry says its analytics are used by over a million mobile apps across 2.1 billion devices. The data also explored which Apple devices were the most activated. The year old iPhone 7 accounted for the most activations at 15.1%, followed by the iPhone 6 at 14.9% and brand new iPhone X at 14.7%. 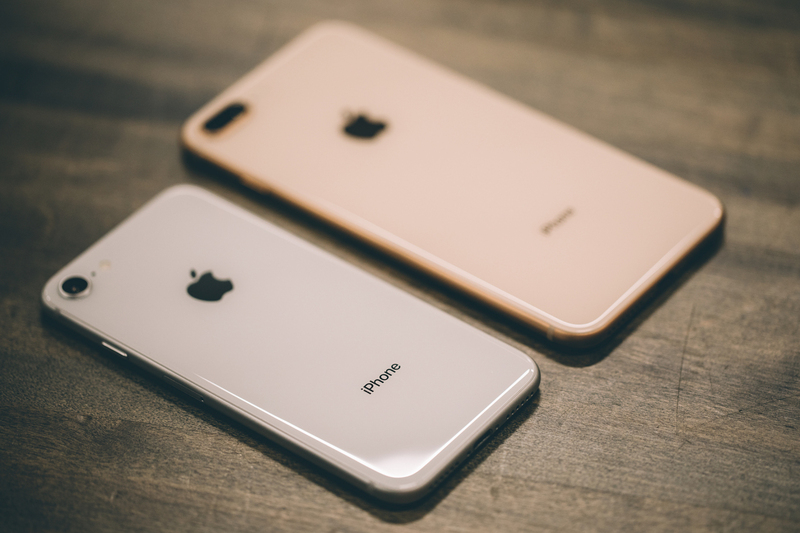 The also new iPhone 8 and iPhone 8 Plus models were beat out by the iPhone 6s and iPhone 7 Plus with an appropriate 8.1% and 8.7% of activations. 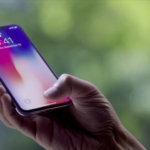 The surprisingly high number of iPhone 6 and 7 activations are largely due to the affordability of the older models and their availability in markets outside of the United States and Canada. It’s still fairly remarkable, however, to see a device like the iPhone 6 seeing so many new activations. That points to a sizable market that’s choosing an iPhone based on cost, primarily.